Keywords they should meditate on are health, balance, strength, security, patience, vision, healing and respect. Flint is the eighteenth Mayan day sign. It is also known by the name of Etznab or Tijax. It symbolizes eloquence, grace, and healing. It also symbolizes the duality of life and a spiritual warrior who will fight to uphold a moral and balanced life. It represents strength and courage. People born under the Mayan day sign of Flint are full of strength. They are the signs with an abundance of courage. They are not afraid to do things that most other people wouldn’t. They are logical, preferring to deal with cold, hard facts vs. changing emotions. When they are passionate about something they can become obsessive about it. They are good at problem solving. They can see with clarity the solutions to others problems, but when it comes to their own emotional issues they have more of a technical mind. They are not good with dealing with their emotions or showing much emotion. They are great friends because they are always accommodating and are good conversationalists. They are nurturing and emit a very calming energy. They would be good at careers in the healing arts such as spa owner, massage therapist, herbalist or alternative medicine. They can also make great surgeons, doctors and midwives. This Mayan Zodiac sign Knife are comfortable in intimate groups and are the person others go to for personal advice and a listening ear. They can suppress some of their feelings for the good of others around them. This can cause them to internalize things they shouldn’t and lead to unnecessary stress. Others love to be around them because they are very considerate and will go out of their way to make others feel at ease. They are good people to talk to because they actually listen. They are great public speakers and would do well in a political career or as a motivational speaker. They have the ability to naturally mediate and get people to talk and work out their issues. When Flint Mayan astrology people let their negative energy take over they can be resentful and angry. They keep things that have hurt them inside, not saying anything until one day they explode. They can resort to violence and use sharp words to cut others. When they get engrossed in a project they can become workaholics. They are already naturally reserved and they will become more solitary until they grow bored or complete the project. They are perfectionists with their work and may procrastinate or take longer on projects than normal because they are nitpicking at the fine details. They become very concerned about how others will receive the project and may decide to never complete it due to insecurities. Flint days are good to find balance for your life. Ask for good health and to get rid of negative energy. Ask to be free of problems. This is a good day to ask for healing of all emotional troubles. If you need to cut someone out of your life or get rid of clutter you no longer need, this is a good day to do so. Lucky Direction: The lucky direction for the Maya Etznab sign is NORTH. Lucky Color: The lucky colour for the Mayan Flint sign is WHITE. 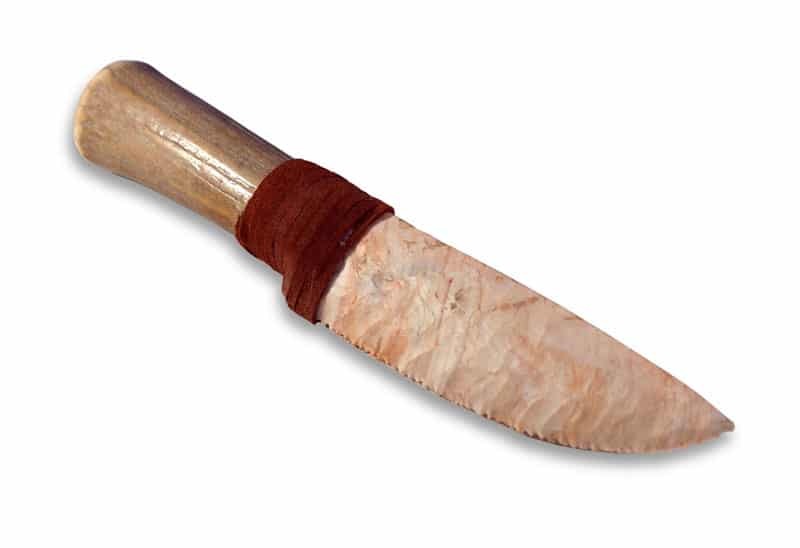 Lucky Gemstone: The lucky gemstone for the Knife sign is RHODONITE. Animal Totems: The animal totem for the Etznab Mayan sign is FISH. Mayan Astrology Compatibility: The direction of the Mayan day sign Flint is the North and they are compatible with other signs from the North such as Wind, Dog, Jaguar, and Death. They are also compatible with signs from the South such as Seed, Road, Net, Wisdom and Sun.